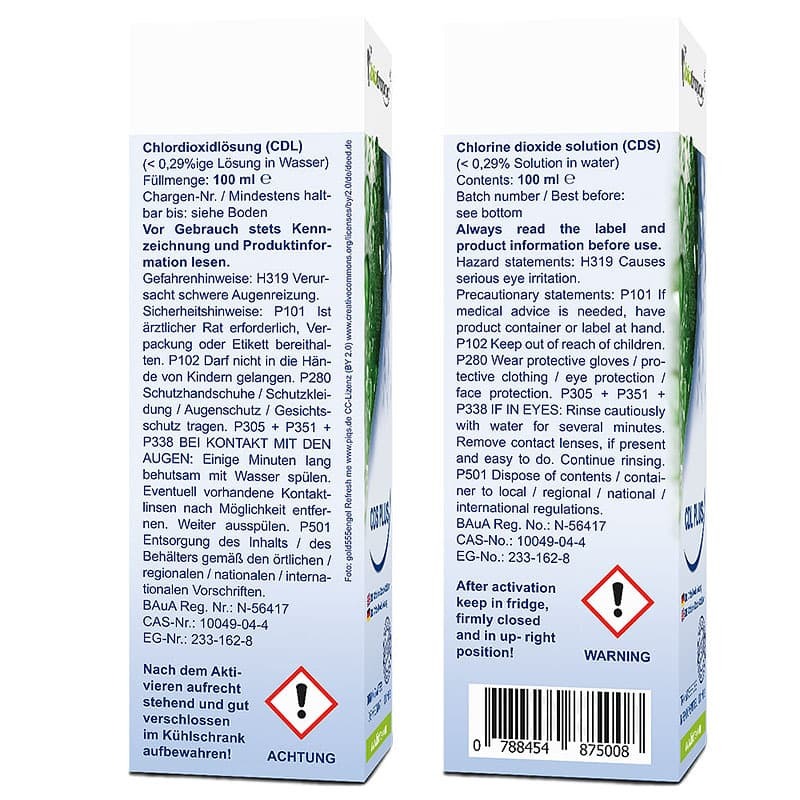 CDL PLUS (Chlorine Dioxide Solution) for water treatment, additionally energised. 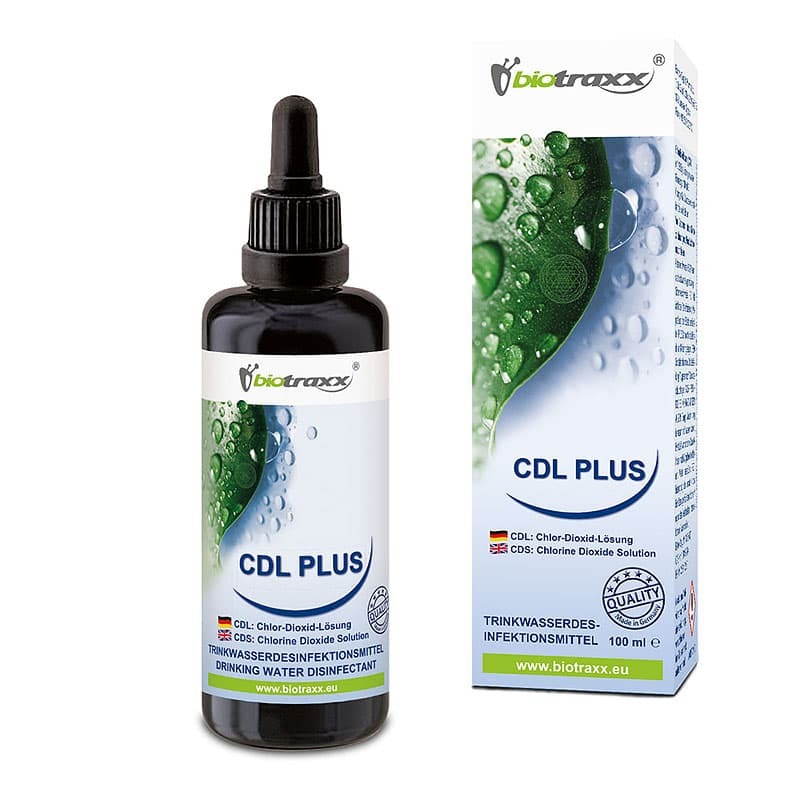 CDL PLUS is added drop wise into your drinking water to eliminate harmful germs. At the same time as the liquid goes through the patented manufacturing process, it is structured with positive tonal colours and vital force. Together with the highgrade MIRON Violet-GLASS bottles, the content is protected from light which especially prolongs the shelf life. The stabilised solution can often still be used even after the specified period of time. Before its first use, the new CDL PLUS is activated with a powder component extending its shelf life. It can then be stored for several years without being activated. 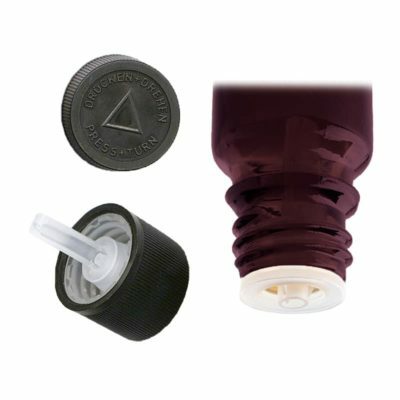 The activation powder is stored in a tube and is easily filled into the violet glass bottle. The user decides when to activate and after six hours the solution is ready for use. The shelf life after activation is 6 months. 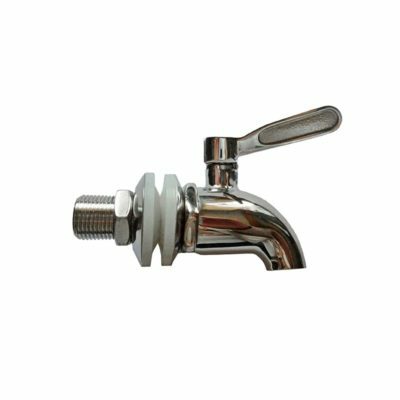 The application of chlorine-free CDL PLUS is authorized for human consumption under the German drinking water regulation and develops its antibacterial power through oxidation. 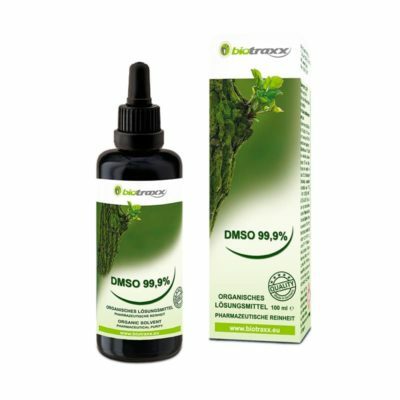 The release of oxygen results in the quick and safe elimination of germs, viruses, fungi, spores, legionella and bacteria. Chlorine dioxide is one of the most reliable agents in the preparation of drinking water and is many times stronger than chlorine or hydrogen peroxide. CDL PLUS is suitable for producing disinfected and food grade drinking water. 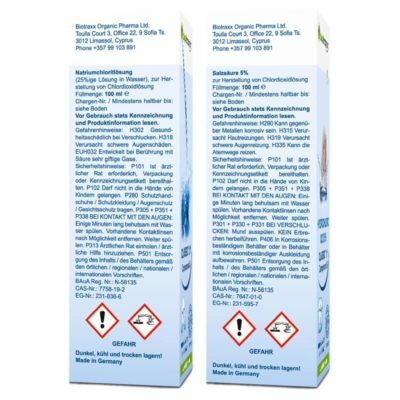 Chlorine Dioxide Solution (0.29% solution) is manufactured in Germany. 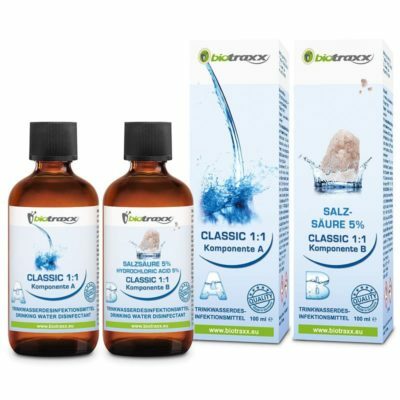 The concentrate will last for up to 1500 litres of drinking water, whereby the taste similar to chlorine is hardly noticeable. Use drinking water disinfectant with care. Always read the label and production information before use. Store in a cool place after activation.